But according to Urban Institute’s four-year evaluation, results show that the mandatory counseling session is far from pointless. The study, which focused on the impact of counseling on loan performance, showed that homeowners have already saved millions of dollars due to the useful information provided in a session. There were a few positive effects in particular that have benefited homeowners in the counseling session. 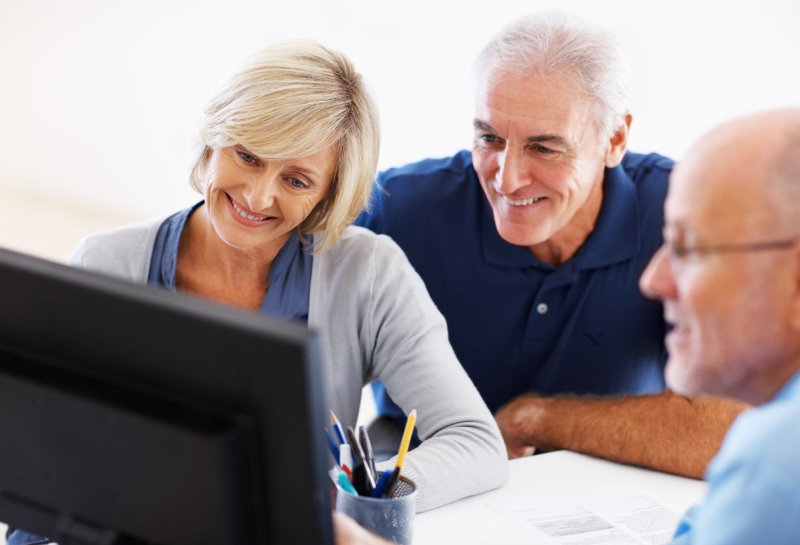 Since counselors are knowledgeable about opportunities available to borrowers, they are able to counsel homeowners on what would be the best option for their particular situation, whether or not the best option for them would be a reverse mortgage. This results in homeowners who choose mortgage loans that would most benefit them, would best fit their situation, and would save them money. With a loan type that best fits them, it in turn results in a mortgage that is more easily sustained and less likely to cause a homeowner to default. An important detail to remember is that counselors are not affiliated with any lenders, and must also be approved by the U.S. Department of Housing and Urban Development (HUD). This ensures counselors remain impartial and non-biased, and work for the benefit of the borrower. With a set-up such as this, the reverse mortgage loan continues to thrive as one of the safest loan products in the mortgage industry.